The NOC*NSF (Nederlands Olympisch Comité * Nederlandse Sport Federatie) is the umbrella body of organised sport in the Netherlands with 96 affiliated members of which most are national sport federations. The mission of the NOC*NSF is to increase sport participation and to put Dutch sport in a firm place within the top 10 of the international medal ranking. 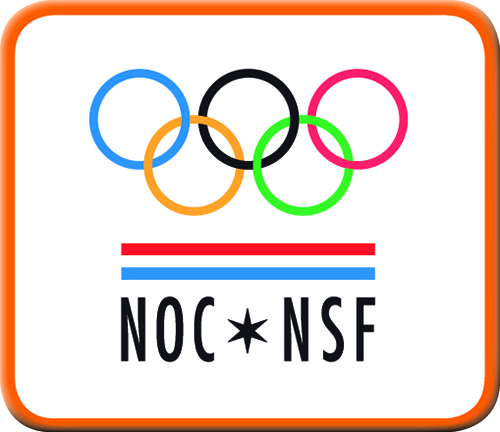 The NOC*NSF promotes the interests of its members and is also the responsible entity for sending a national team to the Olympic and Paralympic Games.